The Good Life Begins At 65 - A birthday quotes t shirt for 65th birthday of men who feel good about life. Many of us find that life gets better as we get older. This t-shirt celebrates this idea and is an ideal birthday present for people who are feeling positive about their age and life. 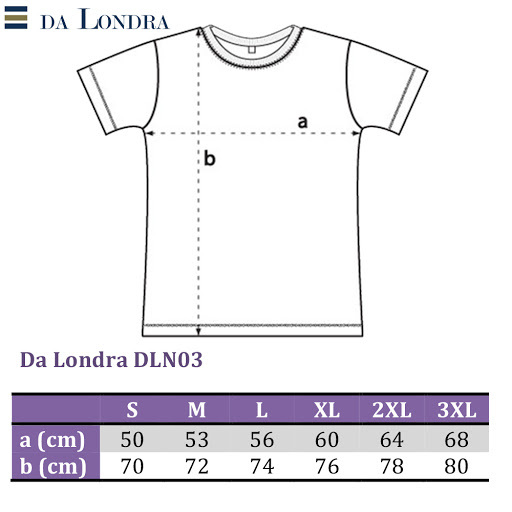 Also see our other Da Londra designs for T shirts with 65th Birthday Messages.